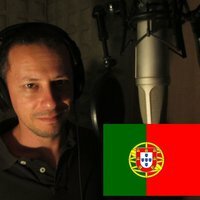 My name is Gustavo and i'm from Portugal. I love doing all kinds of voice overs. Be it for commercial ads, documentaries, audiobooks and even voice over acting for animated cartoons. 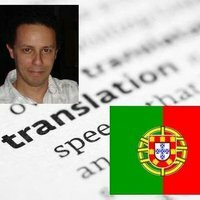 I will translate your text from English to European Portuguese. 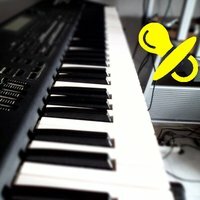 I will make a lullaby version of the song you want. 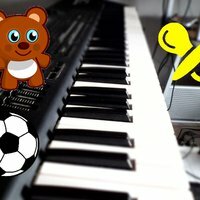 I Will Compose Original Music For Babies And Children.